GoDaddy is the largest feature-packed web hosting service that boasts rock-solid uptime, excellent customer service, and flexible website-building tools. Purchase your own domain and build a professional website fast. Please contact us to get the best deal. 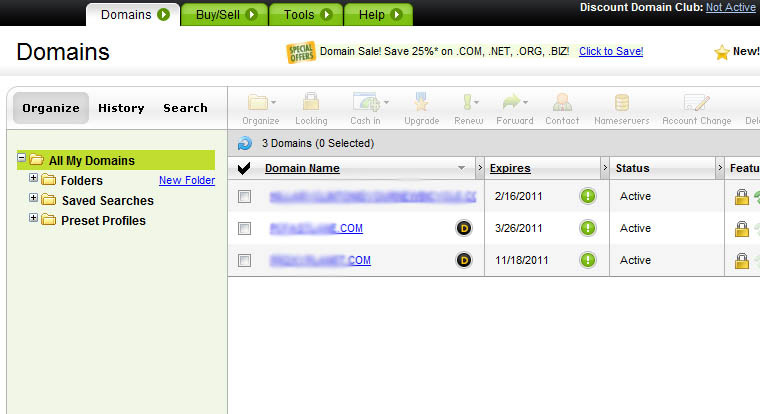 GoDaddy has been my domain registrar for many years now but have only recently switched to there hosting. I wasn't expecting much but I was surprisingly impressed!! One thing I don't rate too highly is there customer service but for the price I'm pretty happy.